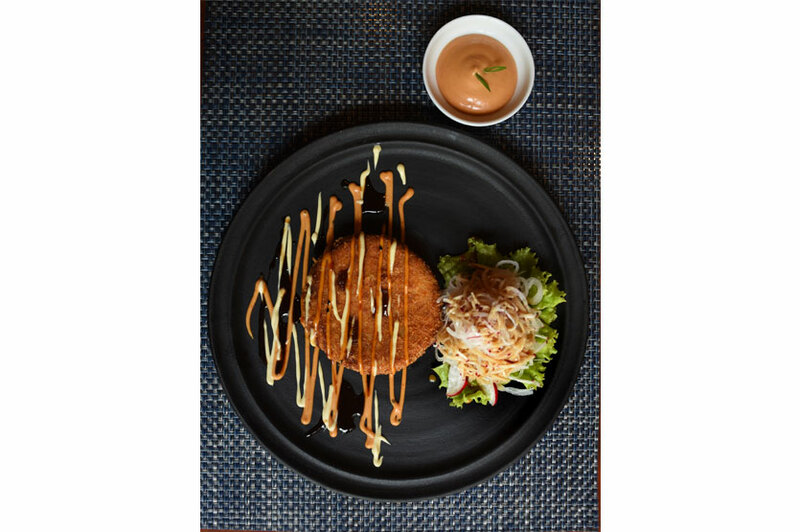 Yumi, the Japanese Restaurant at Taj Samudra, brings to you an all new Katsu menu. 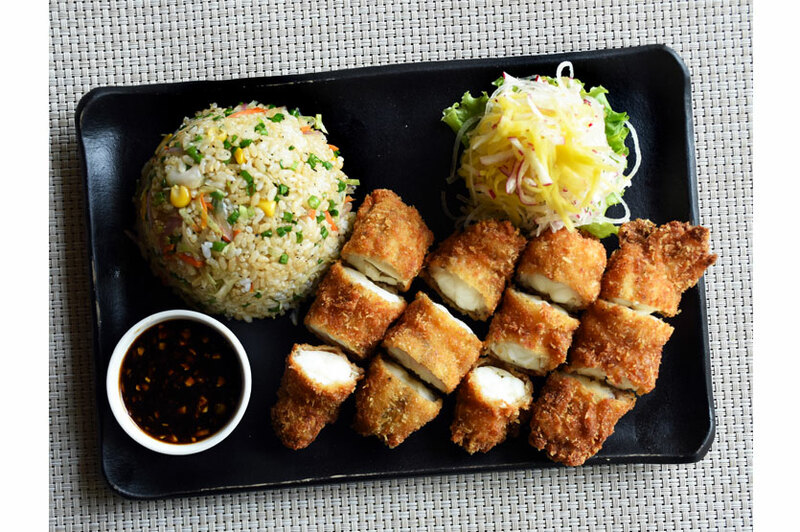 This simple a la carte menu doesn't have too many items, but features the popular katsu dishes. It has two types of soup, four starters, four mains and two desserts. Katsu which means breaded and deep-fried is a very popular Japanese preparation. Anything and everything could be 'Katsu'. We realised that when we tried out the dessert where the ice cream was also 'Katsu'. For soups we tried the Sake Katsu Miso (Rs. 750). The beautifully presented dark red miso broth in a little jar accompanied by the Crispy Salmon Katsu was a novel idea. 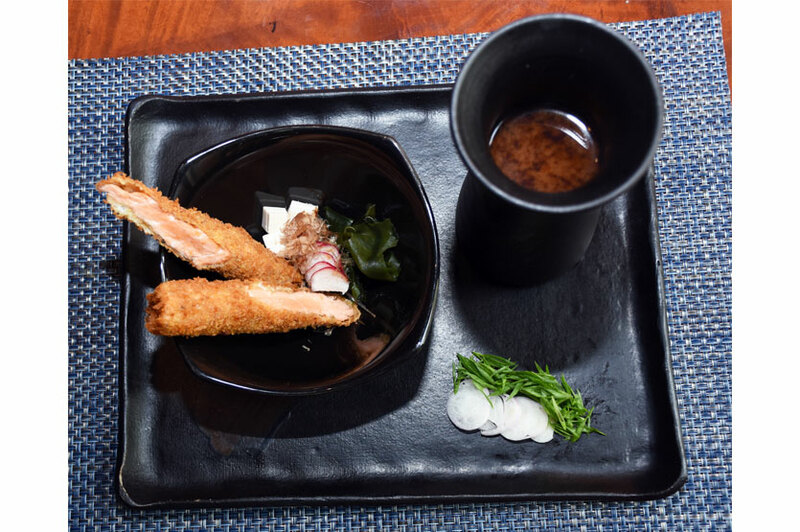 This way the soup retains its temperature until you are ready to consume it and you can enjoy it little by little while having bites of the delicious fresh and soft Salmon Katsu. Then for starters, it was the Sushi Katsu (Rs. 1250) we had. There were eight mouthwatering crispy Maki Rolls in a portion. The filling included avocado and crab meat, and the Chef's special sauces decorated the dish. We also tried out another starter the Salmon Korokke (Rs. 1350). It was breaded salmon croquettes with a fresh radish salad which had peanut sauce topping it. 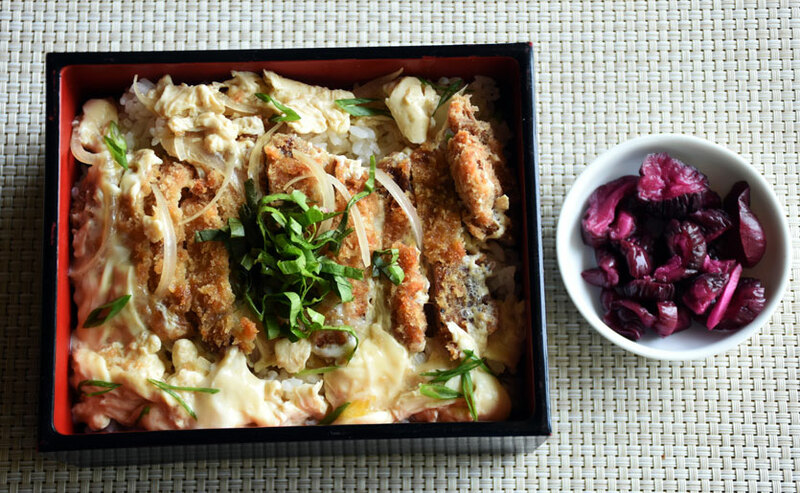 When it was time for the mains, it was the Katsu Don Pork (Rs. 1650) that we tasted first. The portion was very large compared to the Katsu Don you get at most Japanese restaurants. The crumb fried fillet of pork had egg and green onion and was on a thick bed of rice. We also tasted the Lobster Katsu (Rs. 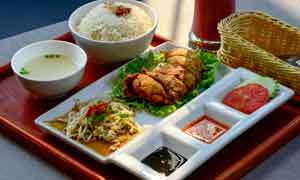 2450) - a very generous portion of yummy lobster which was accompanied by fried rice and daikon mango salad. The Katsu sauce with a touch of tanginess that came with it was also super. 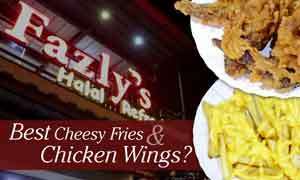 This was indeed a delectable dish and a must have from the menu. Moving away from the menu we had come to Yumi to try out, we also tasted their Garlic Rice from the main menu and it was so well flavoured that that you didn't need anything to go with it. Just by itself it was delicious. When it came to dessert we tried out both options on the menu. The Strawberry Katsu (Rs. 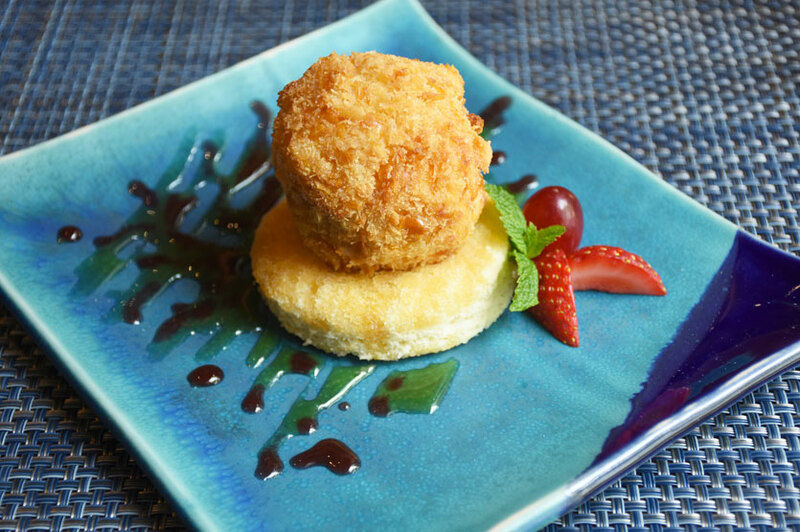 625), was a blob of ice cream coated with a very thick crispy batter, deep fried and placed on a sponge cake base. 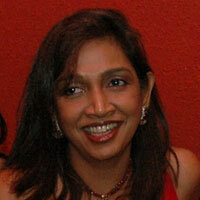 When you dug into it, the ice cream which was by this time very liquidy, poured out of it rather like a rich cream. 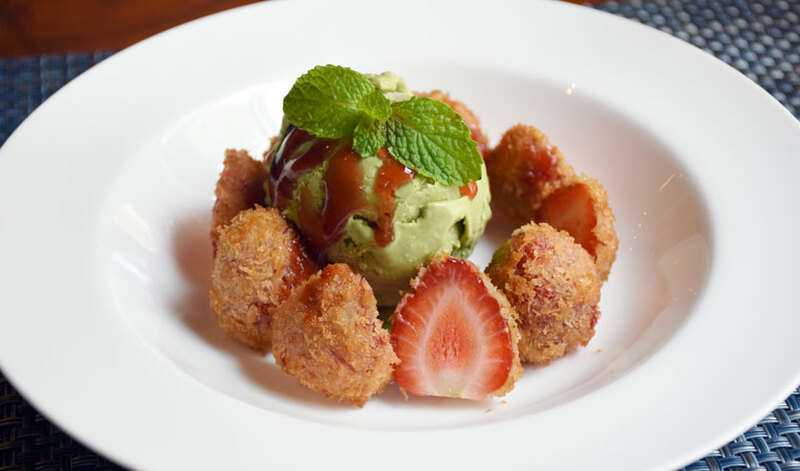 The Green Tea Ice Cream with Katsu Strawberries was also rather fascinating. Here again, the strawberries were breaded and deep fried. 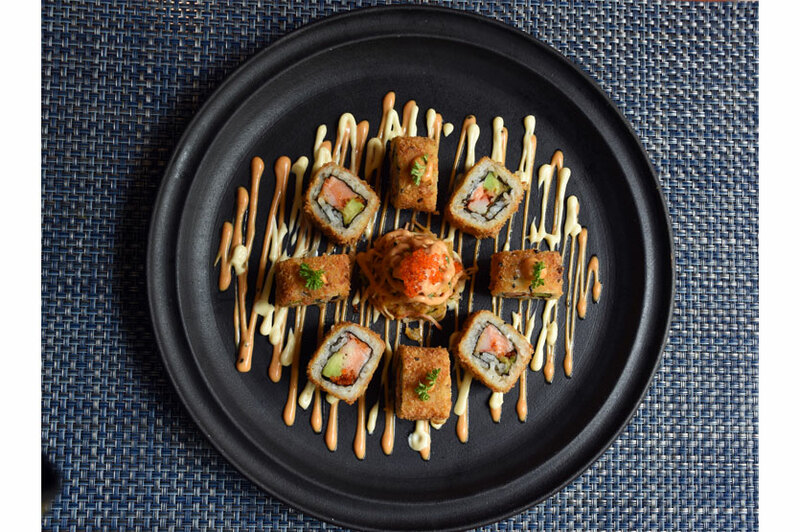 Considering the ambience of this beautiful restaurant and the fact that Japanese cuisine is generally pricey, Yumi has come up with this new menu where you can enjoy your favourite cuisine without it being too heavy on your wallet. So isn't that something?